It was not a holiday (oke, noted). I went to Makassar just because I had to take a very very risky test as the first step of my next ‘journey’ #youcanguesswhat. Whatever the result, I had to make the best of mine. Miniature of Great Phinisi, you know Phinisi? 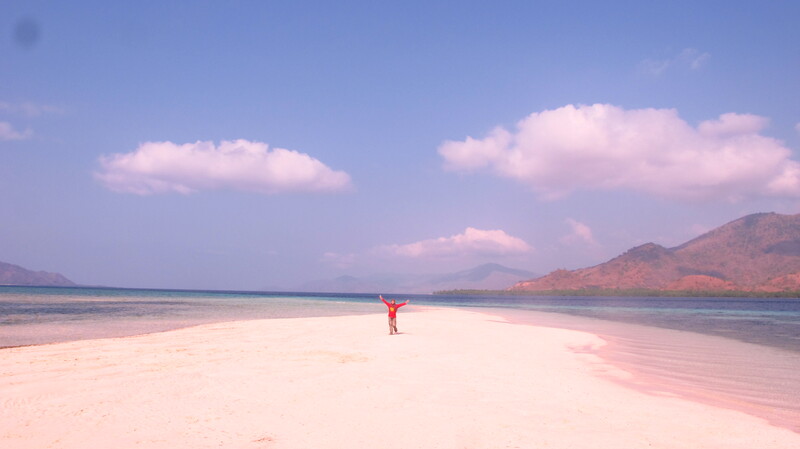 On the middle of December 2015, I had a glance opportunity to visit a few part of Lombok’s best travelling destination. It was just one day! Then, I and my new one and only friend (and my guide too), went to other (really) wonderful places. 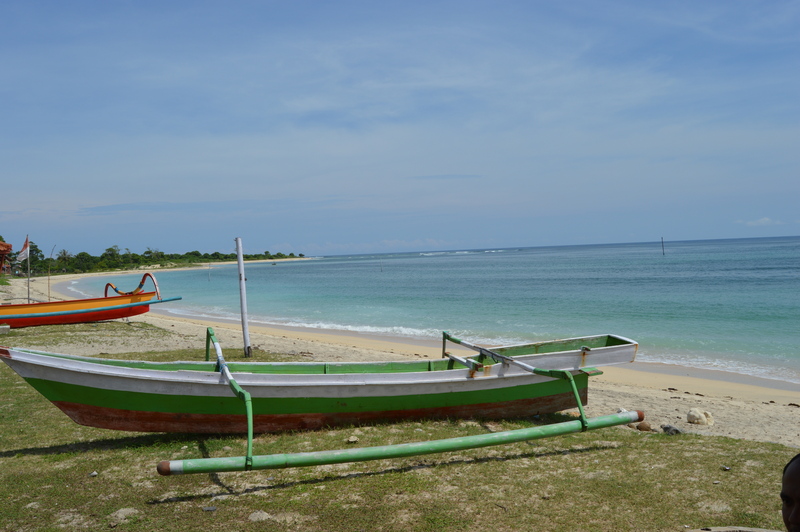 Because I just had one day, my friend suggested me to visit Lombok Tengah: the beaches and traditional village. 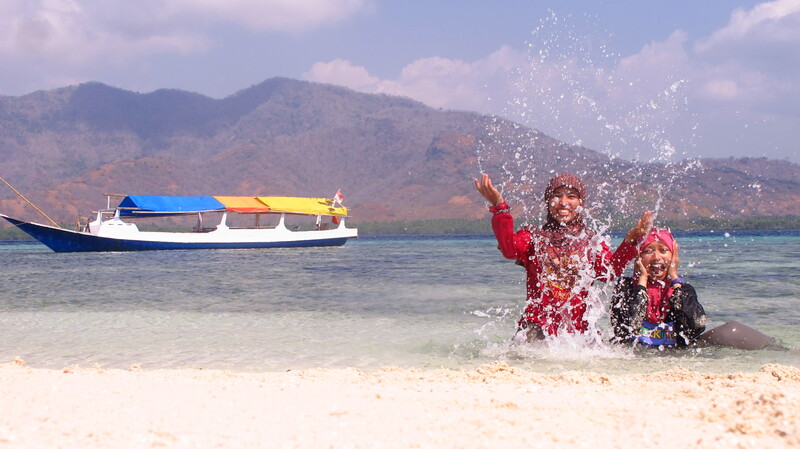 Lombok Tengah has the best potential destinations and now they are still in developing. 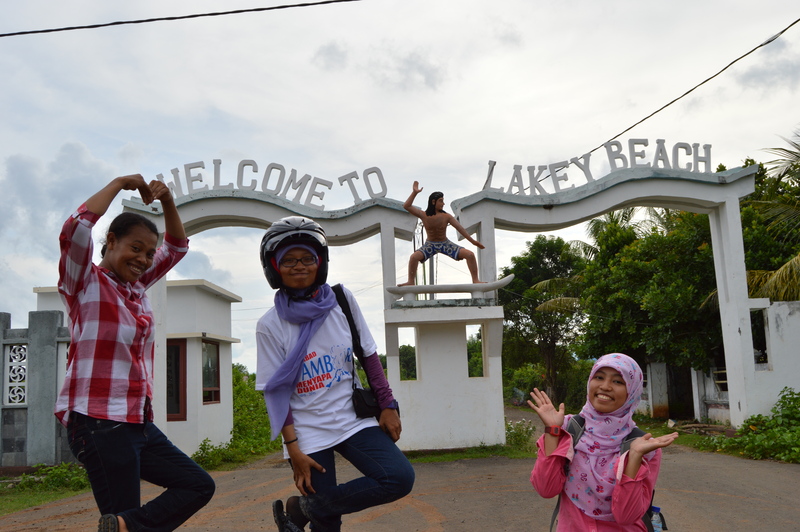 Yeahh, it was just a little story about my one day’s travel in Lombok. 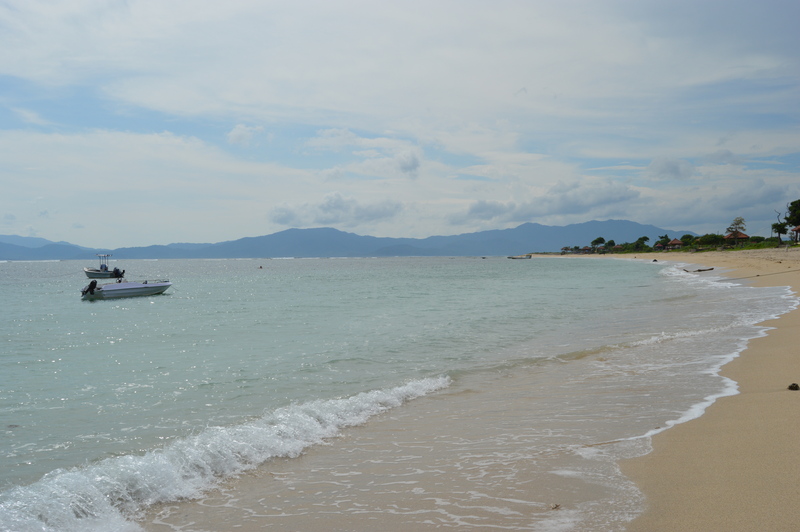 There are still many beautiful best destionations I have to visit… See you next time, Lombok! 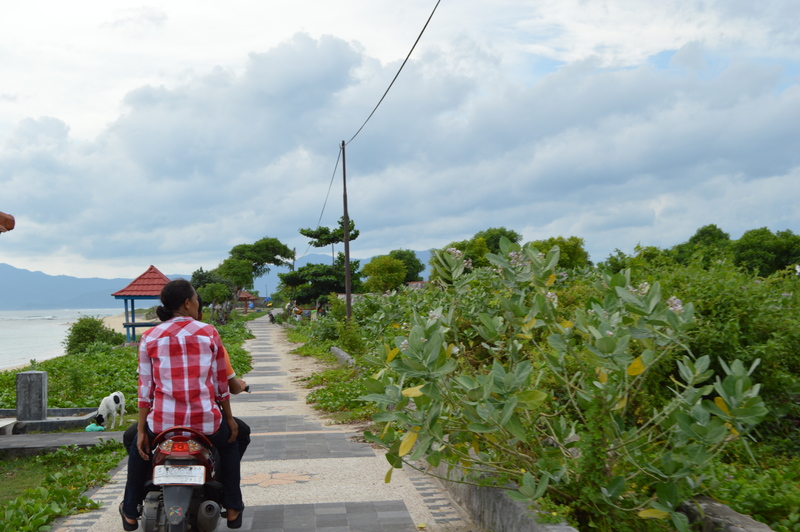 This is our journey to Bali, not the first visit because we have traveled here several times for job. But, this is our first time exploring Bali. Although just one day (it’s really one day, full), it’s really worthed and I think I must plan the next days to explore more and more. Because it’s not guide blog, I won’t tell you much about this place. I just going to share a little part about my journeys. If you want to know more about the place (and other Indonesia’s wonderful destinations), I recommend to visit http://indonesia.travel/ . A lot of Indonesias well described there. 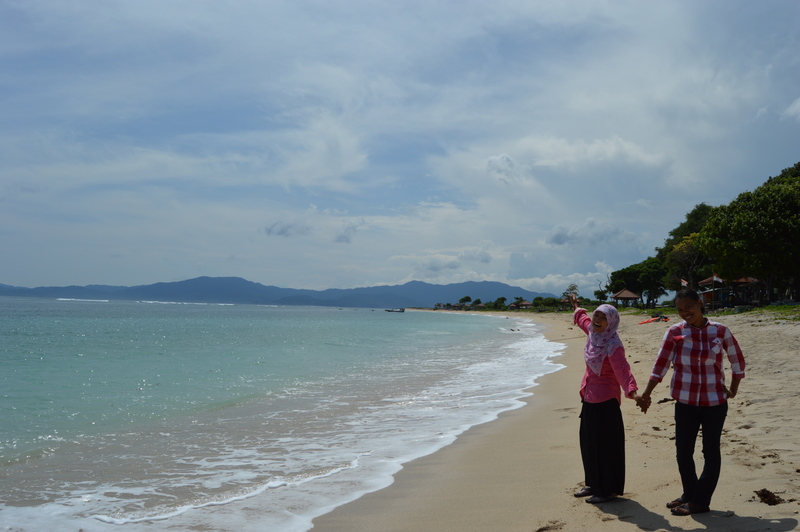 Thanks to “Eat, Pray, and Love” Padang-padang Beach became famous because of the film took place here. Julia Roberts was there… How about you guys? Padang Beach is different with padang-padang Beach ya guys. But both of them are amazing! Don’t be agree before proving! At Uluwatu you can enjoy Kecak Traditional Dance on particular days. Unfortunately, when I was there it’s not perform.